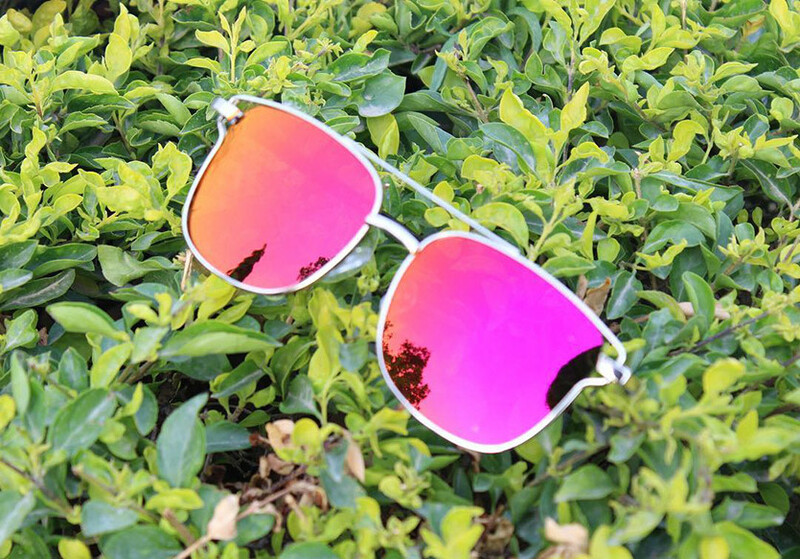 7 Types Of Shades You Must Own This Summer To See The World Through Rosy Lenses! Summers should never take a toll on your style. Right, Delhiites? Seems like it’s about time to show the scorching sun that we can avoid its penetrating beams with panache. 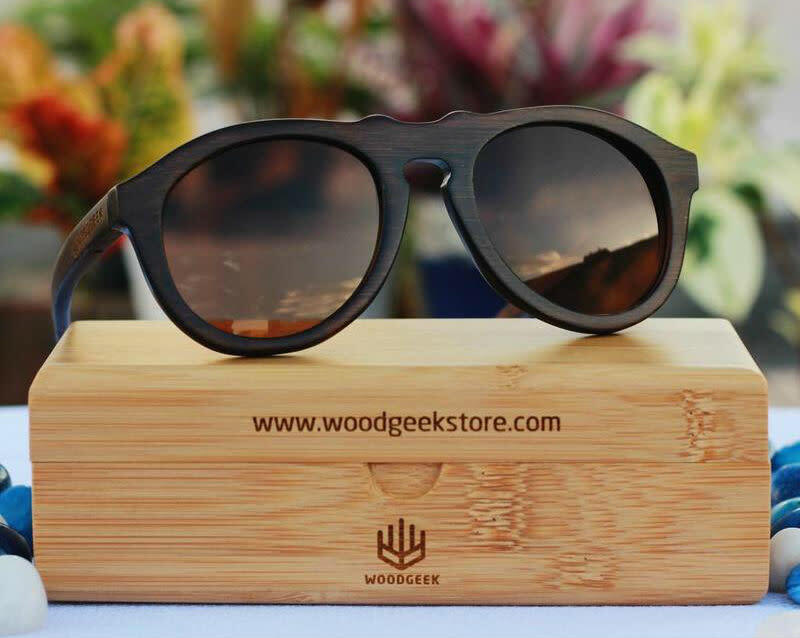 So bid adieu to dull, mundane and usual sunglasses and and take a look at our top 7 kinds! Everyone’s favourite and super classy, aviators up every face shape. Aviators usually have reflective or smoked lenses encased in a dark metal frame. The large lenses were designed to block the sun from all angles possible. What’s better than both style and protection? Bag this summer-y shades, and rock the look like a boss! Blending the traditional with the contemporary, Browline sunglasses are for all those of you who have the confidence to pull off that edgy look! With a thick top-frame that runs across your brow and extra-thin rims around the bottom half of the lenses, these are truly retro-inspired stylish shades. Wear them and spice up any look like a pro! Looking to nerd out a little? Then you're looking for the huge 'Retro Square' frames. With their boxy shape and super-thick frames, you can’t go wrong with a classic retro square style. Available in a myriad of prints and colors for both guys and gals, this is indeed the go-to for every face shape and size! This Summer, rock these Barca Sunglasses from Prop Shop 24! 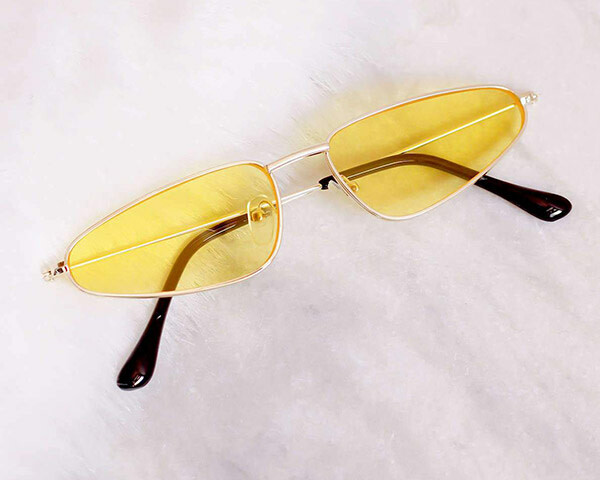 These sunnies will go well with any outfit you decide to sport and they come in a variety of colours so snag a few and let your shades be the talk of the town! 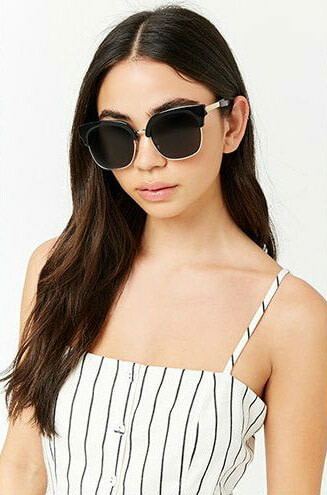 Channeling the original style of classy Marilyn Monroe and the lovely Audrey Hepburn, cat-eye sunglasses are for all you lovely ladies out there! The stylish upswept angles and retro frames can give you all the panache and confidence you’ve been longing for. With feminine vibes and floral prints, retro lovers can embrace this style right about now. Go meow! Tiny sunglasses are all the rage right now! From celebs like Kendall and Kylie Jenner to Jennifer Lopez, everyone has been going crazy over these cute AF shades. 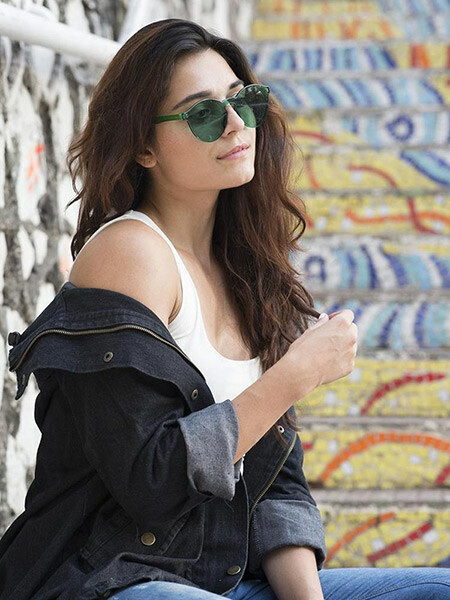 These sunnies give your #OOTD some much-needed sass and are perf for the summers! Also, they come in a variety of colours, so grab yours ASAP! Reflectors are an absolute must to stave off the fierce glare of the sun this season! These sunnies are perf for the scorching heat and the ‘kadak dhoop’ of Delhi and you can snag these ‘Gulaabo’ reflectors from Screaming Nayan’s stellar collection of trendy shades! 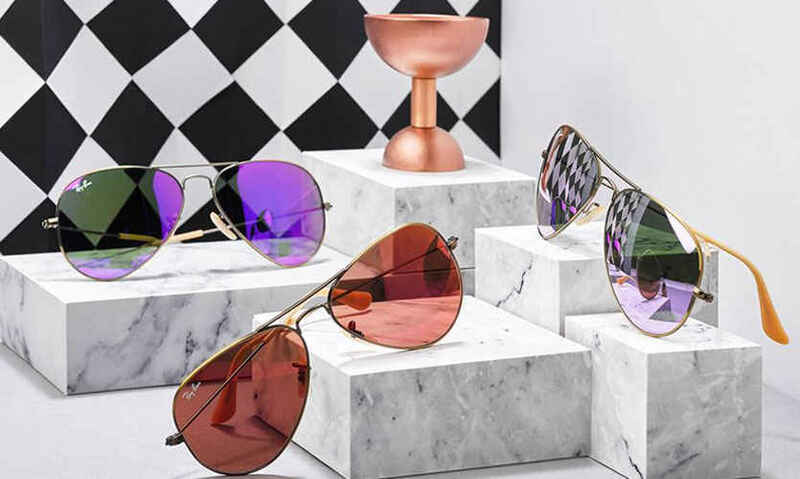 So beat the heat in style this summer and grab all these amazing sunglasses peep!